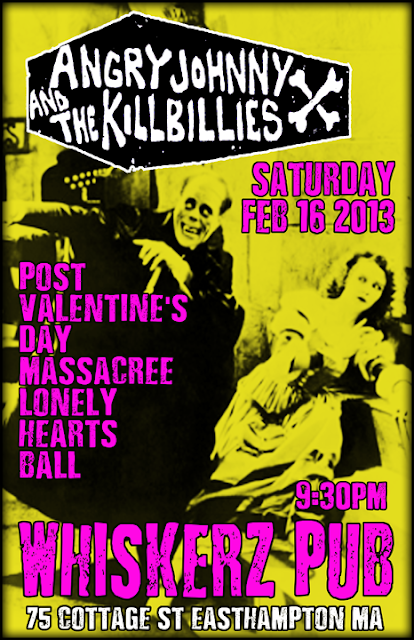 Time For The Post Valentine's Day Massacree Lonely Hearts Ball!!! 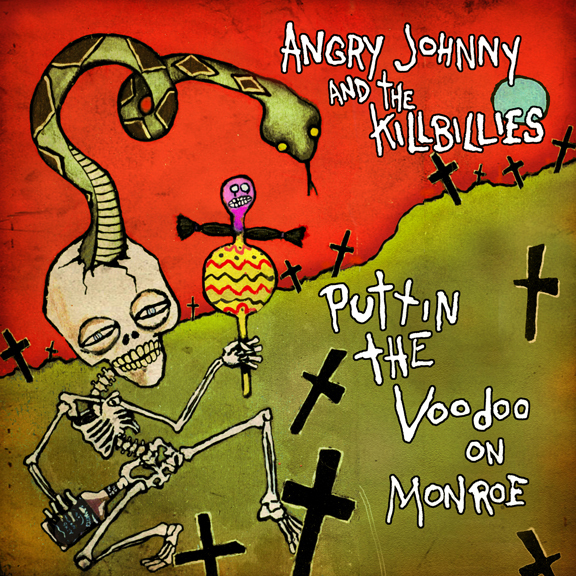 ANGRY JOHNNY & THE KILLBILLIES CYBER MONDAY SALE!!!! TODAY! 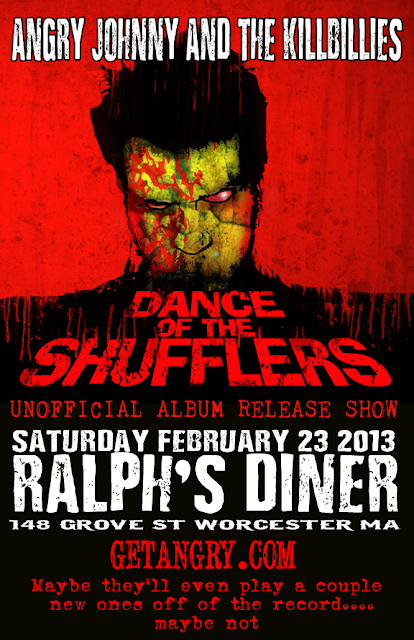 THIS MONDAY! NOVEMBER 26!! 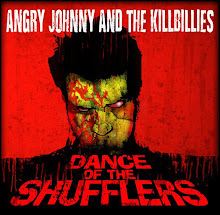 Join the Killville Militia today and get e-mail updates on upcoming shows, recordings and other junk that you need to have. PLEASE VISIT THESE OTHER FINE KILLVILLE ESTABLISHMENTS AND HELP STIMULATE THE SAGGING KILLVILLE ECONOMY. THANKS. The Killville General Store Has Opened A New Branch. Drop In If You Get A Chance And Pick Up Some Angry Johnny & The Killbillies Crap. 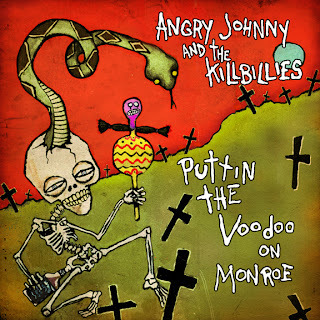 THE KILLVILLE RECORD SHOP IS NOW OPEN FOR BUSINESS! SO LOAD UP ON YOUR BLODGRASS NOW! 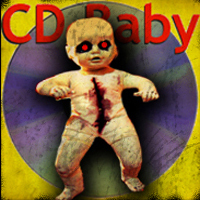 THERE ARE PLENTY OF CDs TO CHOOSE FROM. GETANGRY.com is Powered By HOST ROCKET. 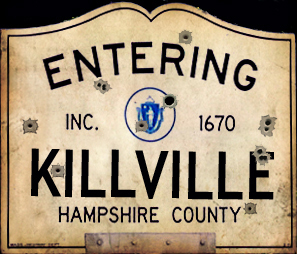 Join the Killville Militia today and get e-mail updates on upcoming shows recordings and other junk that you need to have. 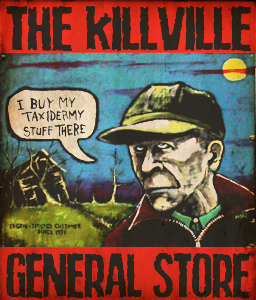 And don't forget to visit the Killville General Store. 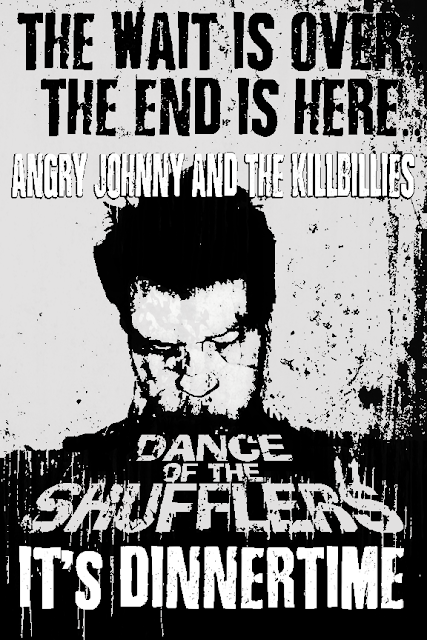 All Images and Content Copyright ©1996-2011 Angry Johnny. All rights reserved.. Simple theme. Powered by Blogger.